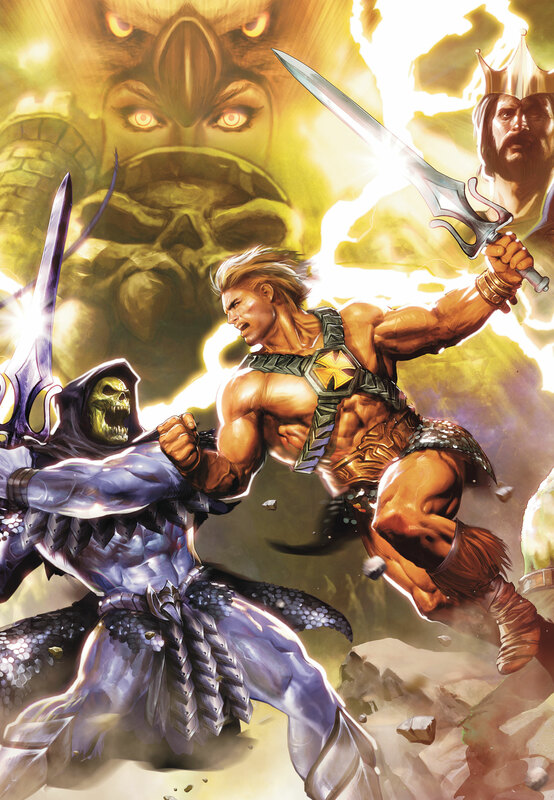 KARLA’S PICK :: HE-MAN AND THE MASTERS OF THE UNIVERSE #3: Yes, I’m picking HE-MAN and the MASTERS of the UNIVERSE AGAIN. Why? Because it’s my FAVORITE and it comes out on my BIRTHDAY. That’s why. Also because this isn’t your old-school He-Man. 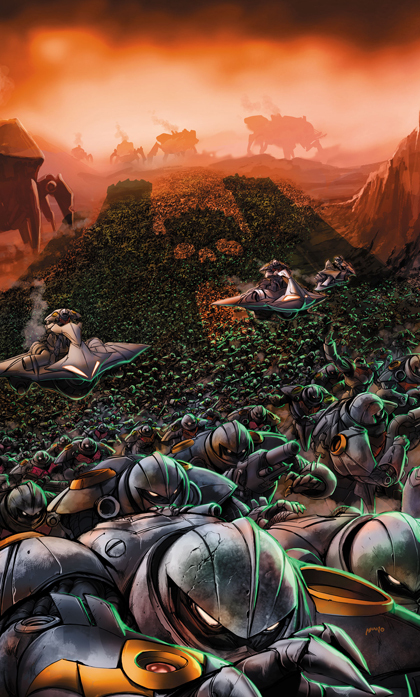 This new run on MotU has taken a far grittier turn than it’s nostalgic counterparts, and ushers in a fierce, and far more brutal, Evil Horde! Along with fresh and interesting back stories for some of my favorite characters, the story-line by Keith Giffen has kept me intrigued, while the artwork from Pop Mhan has solidified my belief that, in the right hands, a MotU book could be stunning! KARLA’S PICK :: HE-MAN AND THE MASTERS OF THE UNIVERSE #6: For those of you that KNOW me personally, you’ve KNOWN this day was coming. My pick for this week is He-Man and the Masters of the Universe #6!! Yes, ladies, gents and kids of all ages, He-Man is BACK, and trapped in a world that he can’t remember!! This is the LAST ISSUE of this series, and the title (THANK THE GODS!!) is being picked up for an on-going series starting in April!! I can’t wait! If you grew up raising a plastic sword high above your head crying “By the Power of Grayskull”, you HAVE to pick up this book!! DC is taking one of your childhood heroes, and giving him the chance to be the Most Powerful Man in the Universe once more!